French President Francois Hollande has said the Trump administration is a “challenge” for Europe, which also faces the internal threat of rising extremism and populism. 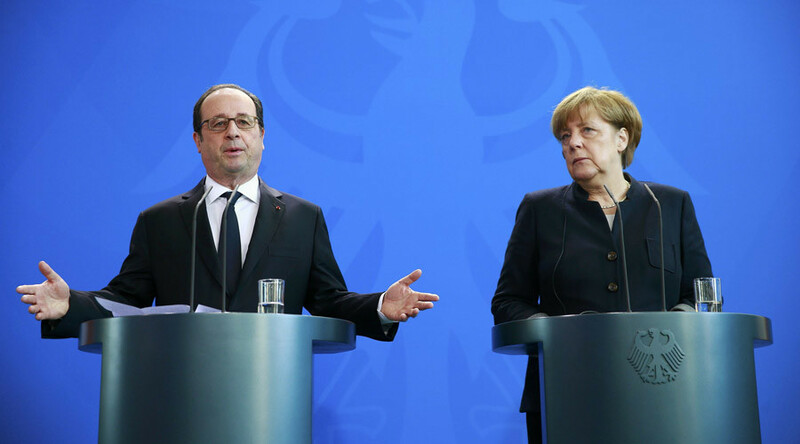 Hollande was speaking at a press conference in Berlin after a meeting with German Chancellor Angela Merkel. “To be honest, there are challenges from the new US administration; challenges regarding rules of commerce, regarding the way we think conflicts across the world should be solved,” Hollande said. Hollande also warned that Europe is under internal threat of populism. “We need a clear, common commitment to the European Union, to what we have accomplished, and to the values of our liberal democracies,” she added.